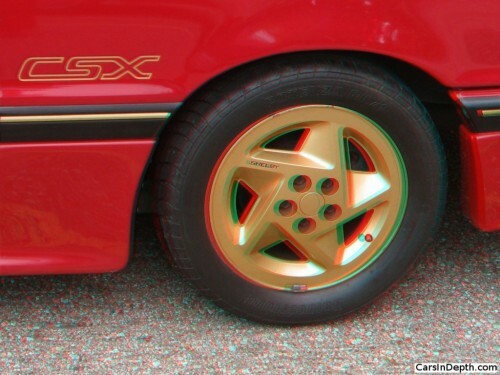 We’re going to start with the last Shelby Dodge, the 1989 CSX, which had a few of nifty technological features. Some say Shelby and Dodge saved the best for last. Shelby finally got Chrysler to build a car with a Turbo II motor and a A555 Getrag transaxle. Its Garrett turbocharger was of the variable nozzle design, predating even Porsche and it was the first mass produced car to use composite wheels, known as “Fiberrides” made by the Motor Wheel Corporation. 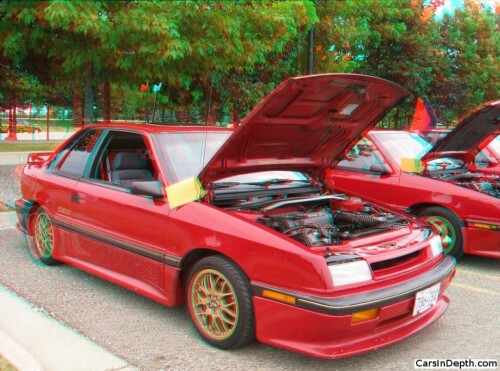 As usual, you can check out Allpar for details on things Mopar or this site dedicated to the 1987-89 CSX models from Shelby and Dodge (they were branded as Shelbys, but like all the Shelby Dodges, they were sold and serviced through Dodge’s dealer network). 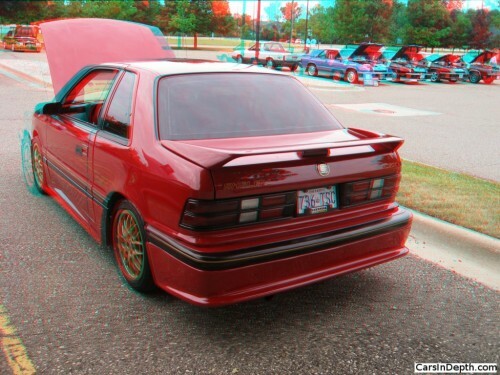 This entry was posted in 3D Imagery, 3D Photos, Dodge, Shelby and tagged 1989 Shelby CSX, All the Shelby Dodges You Could Ever Imagine Weekend, Carroll Shelby, Composite Wheels, CSX, Fiberride wheels, Shelby Dodge. Bookmark the permalink.